TRAINED AND READY TO ASSIST. 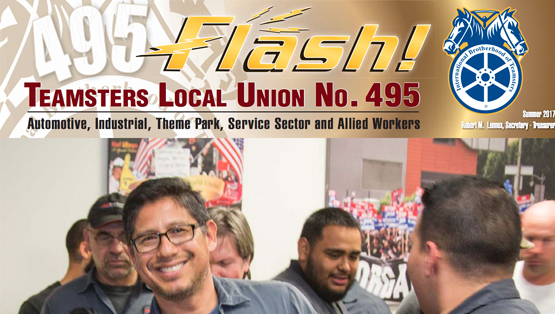 Local 495 is committed to providing ongoing Shop Steward training seminars and courses to better serve the membership in the workplace. In addition to fully understanding your contract, Stewards are trained in a variety of areas including problem/conflict resolution, communication skills, and grievance handling. Anytime you have a question or concern, a problem or issue in the workplace, or believe that your rights may have been violated, contact your Shop Steward.